Kilimanjaro Umbwe route is a short route, providing challenges as it is very difficult to climb due to its steepness. Due to the fast ascension, this route does not provide the enough time for altitude acclimatization so proceeding slowly is vital. Although the traffic on this route is very low, the chances of success are not as great unless an acclimatization day is added. The route is offered at a minimum of 7days. This route merges along the way with Machame route, Lemosho route and Shira route. 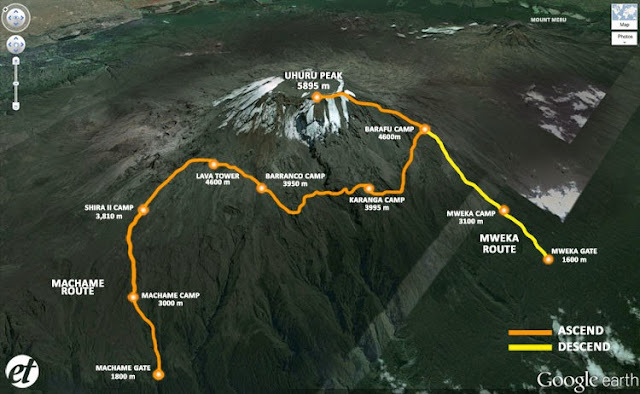 Western Breach Approach-An alternative route to the summit approaches Uhuru Peak from the west, called the Western Breach Route. The strenuous Western Breach ascends 850m in about 1.25 miles(2 km), and requires some scrambling (climbing on hands and feet) at certain points. This path is very beautiful but also very challenging due to its rocks formations and its steep slope. 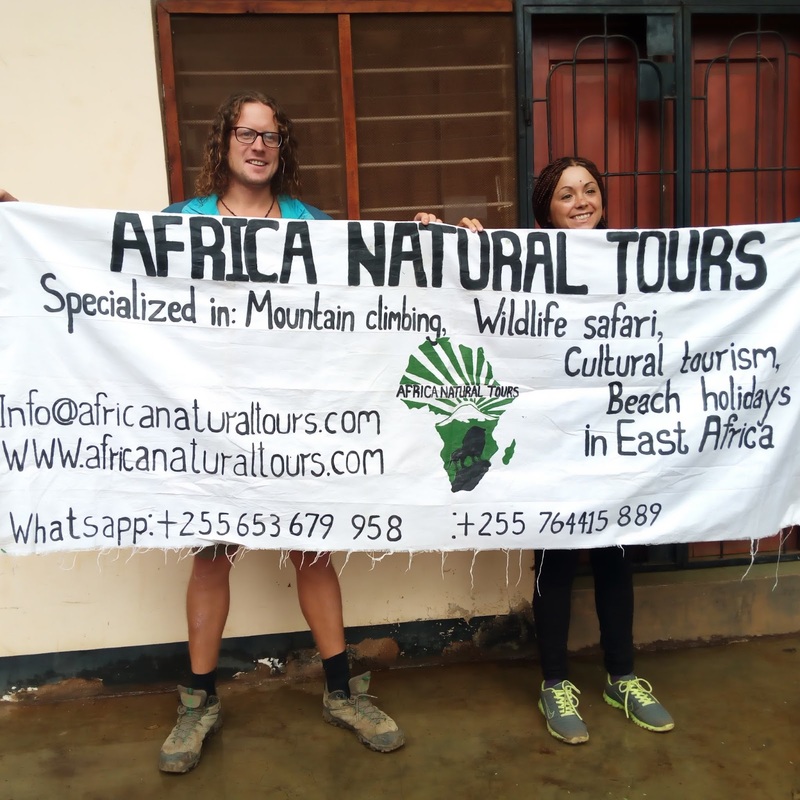 The Western Breach was gaining popularity by climbers using the Umbwe, Lemosho, Shira and Machame routes until a rock fall claimed the lives of three climbers in January 20166. 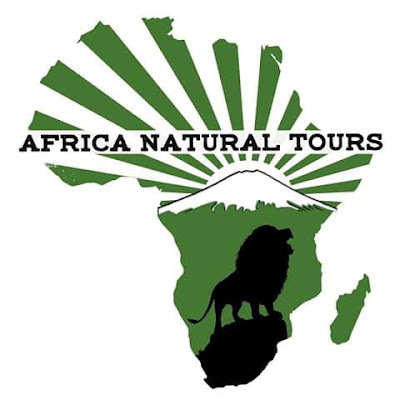 In response, Kilimanjaro National Park (KINAPA) closed the Western Breach Route but in 2017 KINAPA open it again with condition that all clients and their supporting members who want to use this option must sign at the entrance gate that they are doing for their own risk.